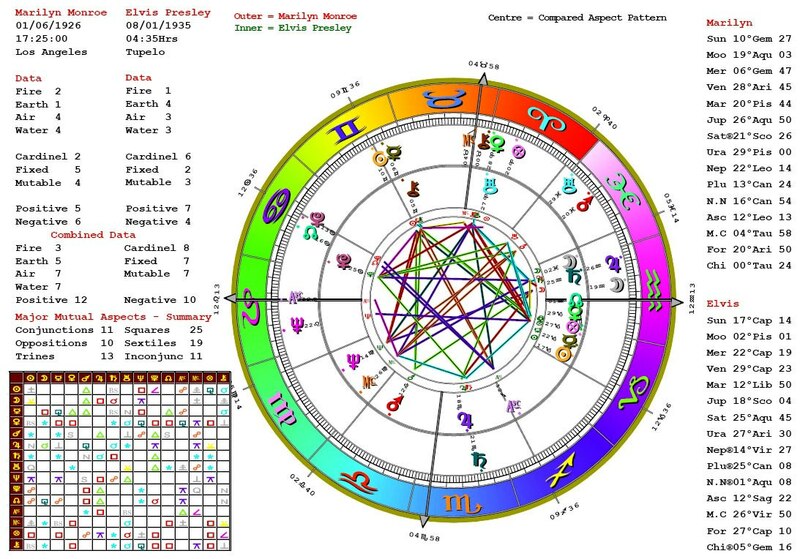 Is having an astrology reading scary? Maybe some folks don’t want to have an astrology reading, or any type of divination done, because they are scared. When I do my readings I focus only on the positive, if I see something in the astrology chart that is of concern, I will let the client know that it is of concern, but make a point of NOT dwelling on the negative. An astrology reading should be helpful, informative, personal, and reassuring. Life isn’t always perfect. One pattern ive noticed is whats known as “ups and downs.” When we are in the “down” stage, its nice to have a reassuring form of “divination” to let us know that things will once again go up. Astrology can even let you know, when things will improve. So, having an astrology reading doesn’t have to be scary. Just like having a psychic reading done, you get the best results when you find a caring, compassionate, tactful astrologer. This tips the odds in your favour of reaping the rewards of all that an astrological reading can give. Until next time.